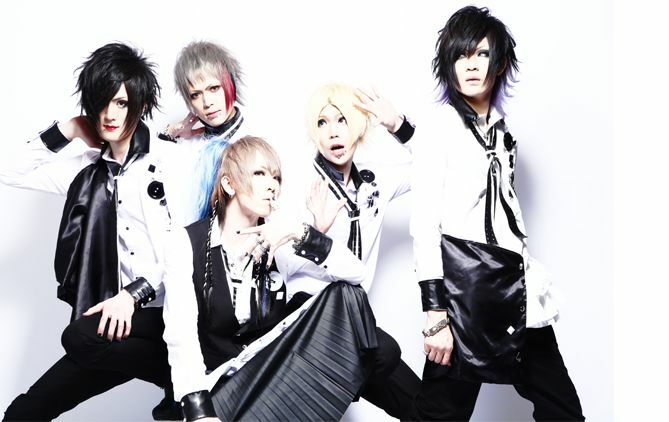 アポロ計画 (aporo project) - 1st Single Release | VKH Press – J-Rock & Visual Kei Coverage Worldwide! アポロ計画 (aporo project) is a new band of former Love it members. They debuted in April 2015. Their very first single is entitled 熱伝導 (netsudendou) will be released on August 5th!